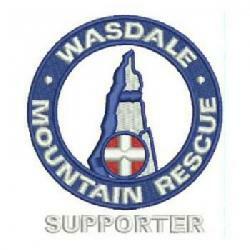 We were called by Police about 2 walkers who had become disorientated whilst descending Scafell Pike. The team leader provided directions over the phone and they made there own way off the hill. Incident started at 16:04 and ended at 19:00 making 2.9 hrs in total.